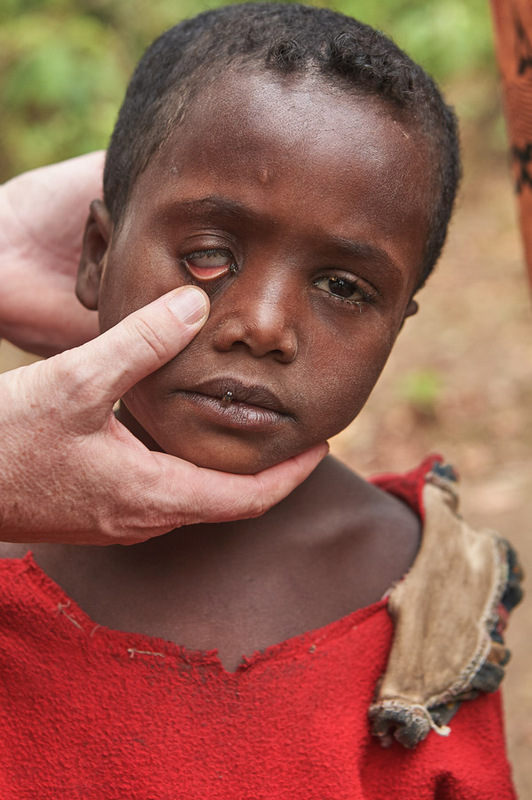 Trachoma is the world’s leading cause of preventable blindness. You can help stop trachoma in its tracks by providing access to clean water, safe latrines and education. Act now to save generations of Ethiopians from going blind. 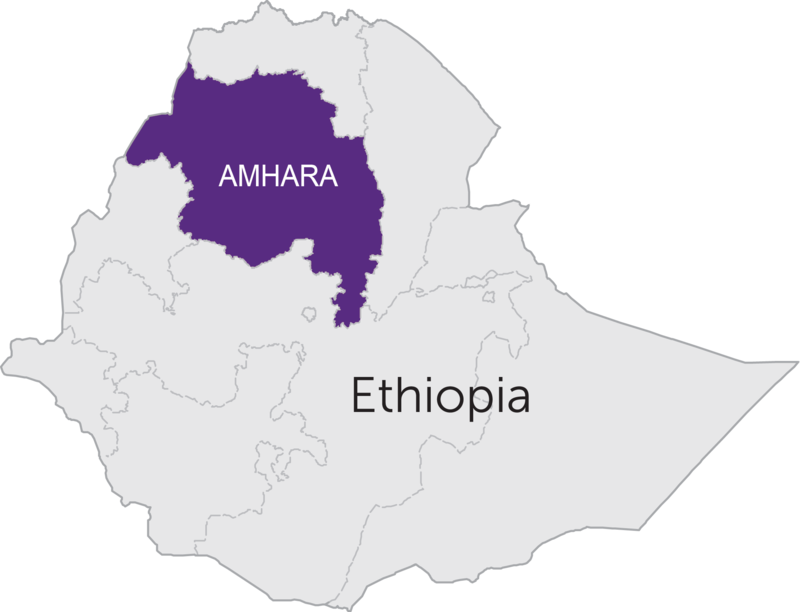 It is because of poverty that 75 million Ethiopians live at risk of catching trachoma – a painful, infectious disease that will eventually leave people permanently blind. This ancient disease is completely preventable. Your participation in Operation SAFE and Sound will save the sight of people now, and for generations to come. Effectively treat trachoma infections quickly while addressing the root cause of trachoma – poverty. 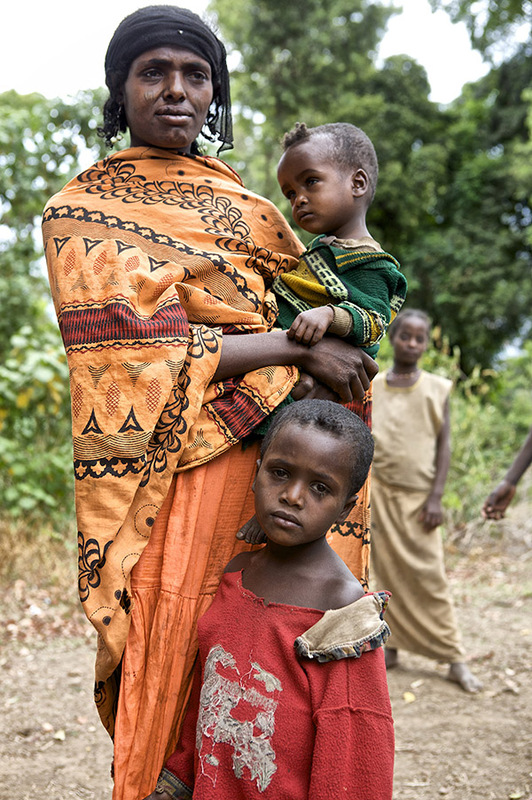 “Two months ago I started having problems with Trachoma eye infections… I have four children going blind from Trachoma,” says Samono, a mother who worries for her children.